Peace, American style... 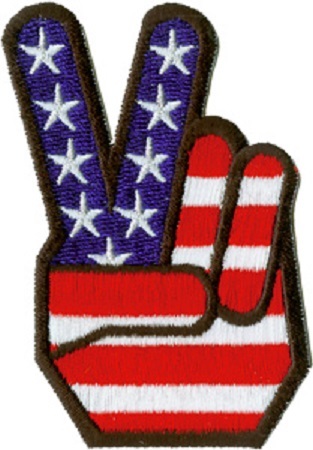 This peace fingers American flag patch is a throwback to the '70s . 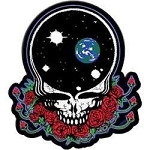 Embroidered patches can be ironed on or sewn on. Approx. Size 2" x 3"